To get the new-look WoS off to an especially tremendous start, we've got something a little special for you. 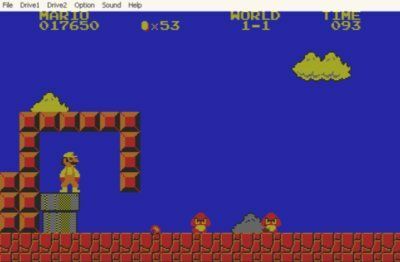 This week, your intrepid reporter discovered a piece of gaming history whose existence has until now escaped even the most supposedly definitive of books and web archives - a lost Super Mario Brothers game. 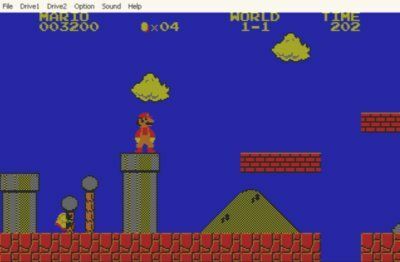 Called "Super Mario Brothers Special", the game ran on the obscure Japanese PC-8001 computer, and was created in 1986 by veteran developers Hudson Soft. Looking and sounding very much like the arcade/NES original, SMB Special has two major differences to its parent. Despite these changes, and the primitive hardware the game was running on, SMB Special is an entertaining game, significantly harder than the original and a challenge even in comparison to the Japanese SMB2. But hey, don't take my word for it. 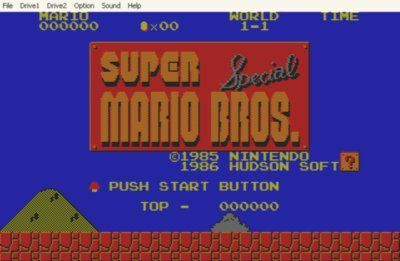 This file contains everything you need to play SMB Special - the PC88Win emulator, the system ROMs, and the disk image itself. Simply unzip the file contents to a folder, load up the disk in drive 1, select "N Mode" from the "Options" menu and then reset the emulator. The game should auto-run from there. (Controls are numeric pad to move, Z and X the fire buttons. You can use normal cursor keys by switchng Num Lock off.) Enjoy, before Nintendo's lawyers have us all killed.